We’re surpised and very honored to learn of an upcoming concert dedicated to the Grendel Drone Commander! And the venue is a 700-year old Italian church, no less. 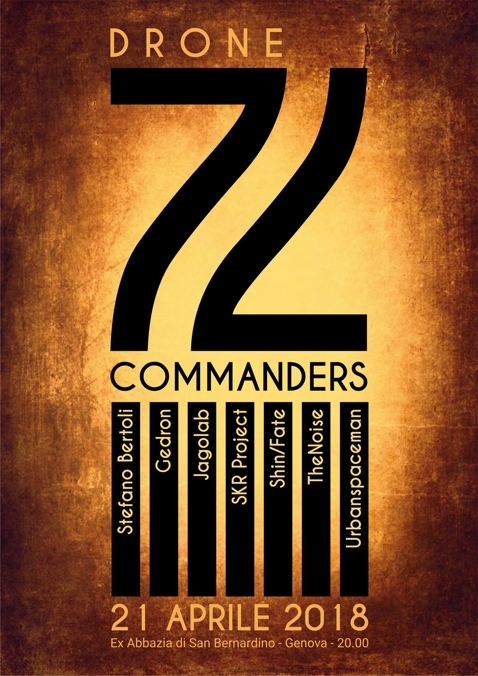 For the evening’s program, the seven performers have agreed on one rule: only Drone Commander + FX. We unfortunately cannot attend in person but would be very grateful for any audio, video, or photos from the event. Time: Saturday April 21, 2018, 8PM – 11PM.